Alpine skier Mikaela Shiffrin won her first world championship in slalom in 2013. She was just getting warmed up. In 2014, she won a gold medal in the same event as a member of Team USA at the Winter Olympics in Sochi, Russia. 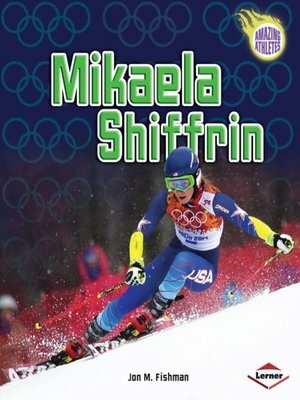 Mikaela was the youngest person to ever win an Olympic slalom competition. At an event a few weeks later, she was named world champion for the second year in a row. Learn more about this young star with an incredibly bright future.